Optimized for maximum performance, less users per server, daily backup. Developer friendly with SSH, GIT, MemCache and SVN! No INODE count limit. 1GB PHP Memory Limit! Worried something is not going to work right? We offer FREE transfer from your old host and moneyback guarantee! Our professional staff is available 24/7 to help you and your business! Don't know how to do something? How to add email, create MySQL database or install your software/CMS? Just contact us and we will be happy to help! Our services are optimized for maximum performance and compatibility, we offer managed Joomla hosting with the option to get professional support from our Joomla Developers. WordPress Optimized services for performance and compatibility, free account transfer, professional support by experienced WordPress developers! Our services are Git enabled and use the proper PHP and MySQL versions to ensure that you are getting the most out of your Drupal CMS. In case you need help with your site, our developers can help! Motov.net servers are having high physical security and power redundancy. Your data will be secure with us. With our ultra mordern servers and stable connectivity, your data will be transfered to end user in milliseconds. As soon as you make a successful payment via PayPal or BitPay, your web hosting and domain names will be activated immediately. No waiting time whatsoever. 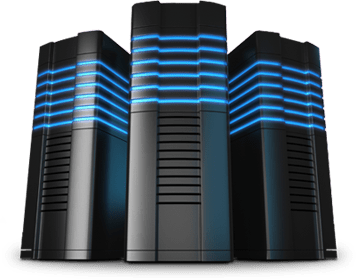 Your hosting account is backed up daily. We use dedicated cloud backup services to backup our customers. It's optimized for great performance and is CMS friendly for systems like Joomla, WordPress and Drupal! After spending years in web development, we decided to start our own optimized semi-dedicated shared hosting service. It is setup in a way to ensure effortless migration and stable service. 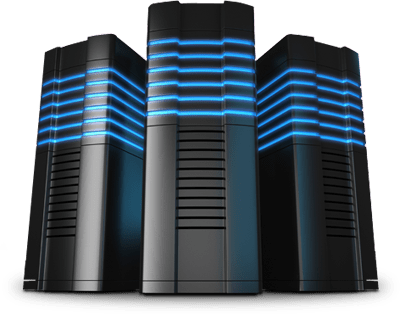 We realise there are cheaper alternatives out there but the key feature in our service is that we are offering it as a "semi-dedicated" package, which means we are not overselling our servers and we have much less user per box. We are using modern fast servers from our provider Hetzner in Germany with guaranteed 99.9% uptime. Unlike other shared hosting providers, we put less user per server to ensure your visitors get trouble-free fast site browsing experience. 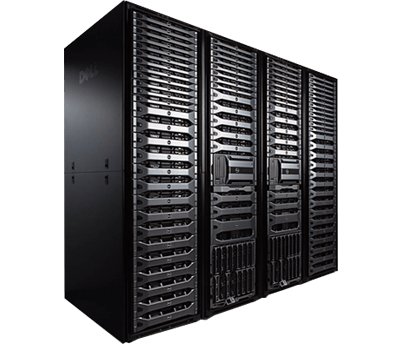 Do you need a high performance server on affordable price? SSD VPS is the right choice for you! cPanel is available as an option! Our Servers have both HDD and SSD storage options. You can combine both to ensure maximum performance and smooth user experience.